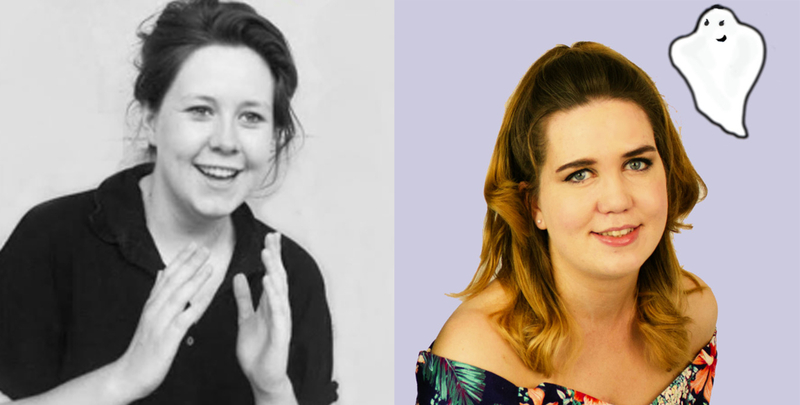 Join Chloe Petts’(“inexhaustibly funny mind” Diva Magazine) and Maddie Campion ("a show like no other" Daily Info) as they present their work-in-progress shows split into a comedy power hour. £3.50 to reserve a seat or Pay What You Want at the venue. Two work-in-progress shows split into a comedy power hour! Chloe Petts’ “inexhaustibly funny mind” (Diva Magazine) and “compelling presence” (Steve Bennett, Chortle) has established her as one of the most exciting new acts on the circuit. Maddie Campion (BBC New Comedy Award nominee) has to look at some hard truths when a psychic reveals a surprising fact about herself.